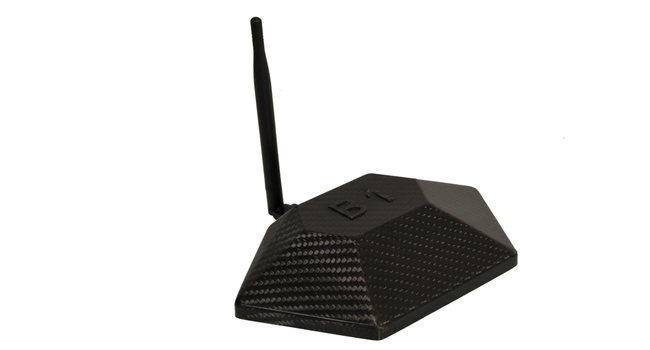 B1-Router enhances online security and privacy of users. 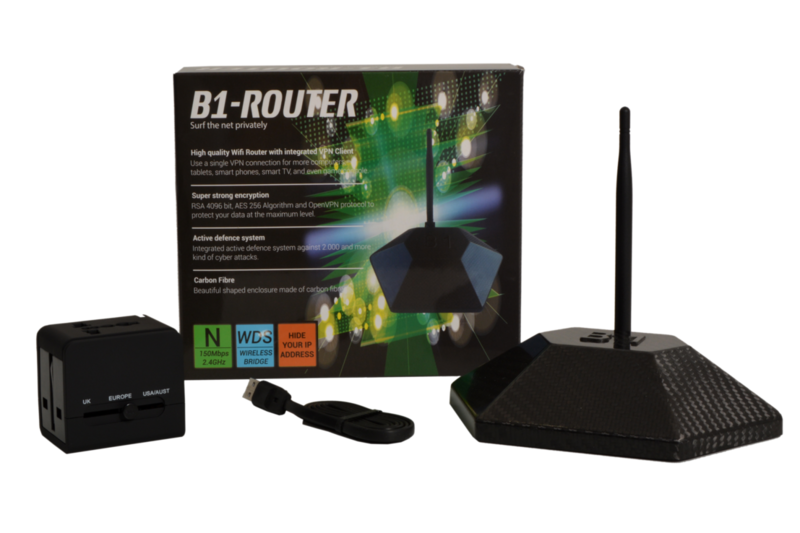 B1-Router has a super strong encryption, active defense system, smart intrusion prevention system and other security features to increase online security and privacy of users. 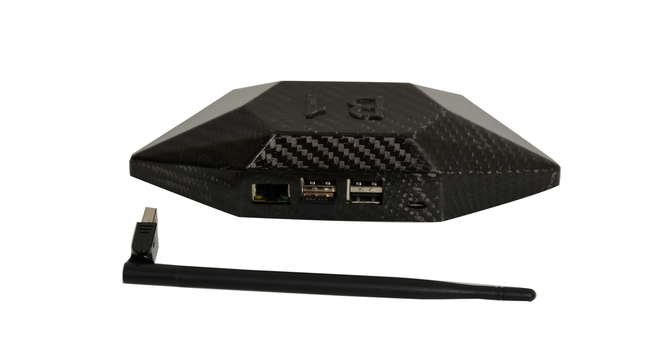 B1-Router enables users to browse Internet anonymously. 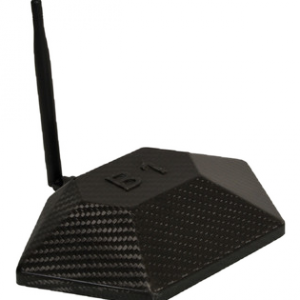 B1-Router protects your Internet traffic from hacking and industrial espionage. 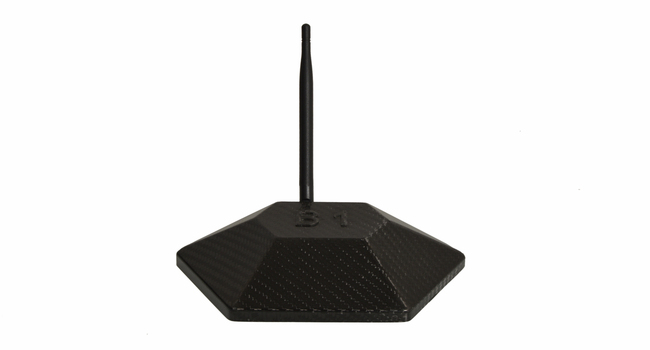 B1-Router masks your real IP address and maintains your privacy on Internet browsers, emails, VoIP and chat. It also has an integrated Active Defence System against >2000 kind of cyber attacks. Useful for individuals, home-use, and companies.